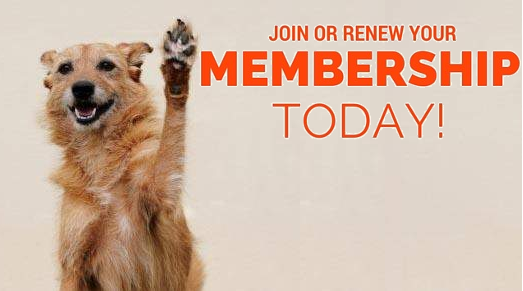 It's the beginning of the new fiscal year for the Capital Kennel Club of Juneau and time to renew you membership. Your membership helps to support the many activities for this organization, so please take a moment to fill out the membership form below. We look forward to your participation in the club!